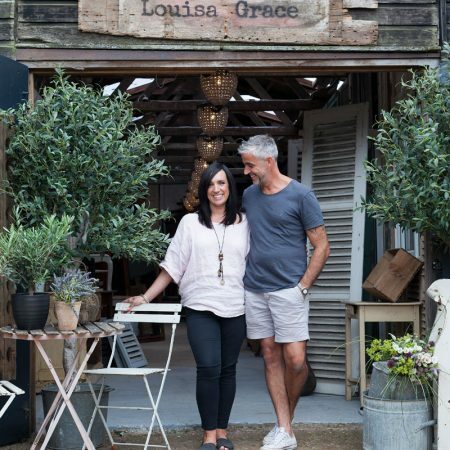 Established in 2013 after making a blackboard from a vintage picture frame for our young girls, we (Jamie and Claire McFadyen) decided to build a business out of our passion for antiques and now have three barns full of original vintage and antique furniture, lighting and home accessories. We truly believe vintage and antique furniture and accessories can look beautiful in any home no matter the style or size and work tirelessly to ensure we have a wide stock of items starting from just £20. So why not come along for a cup of tea and a good look around our amazing barns here in Banstead, Surrey.